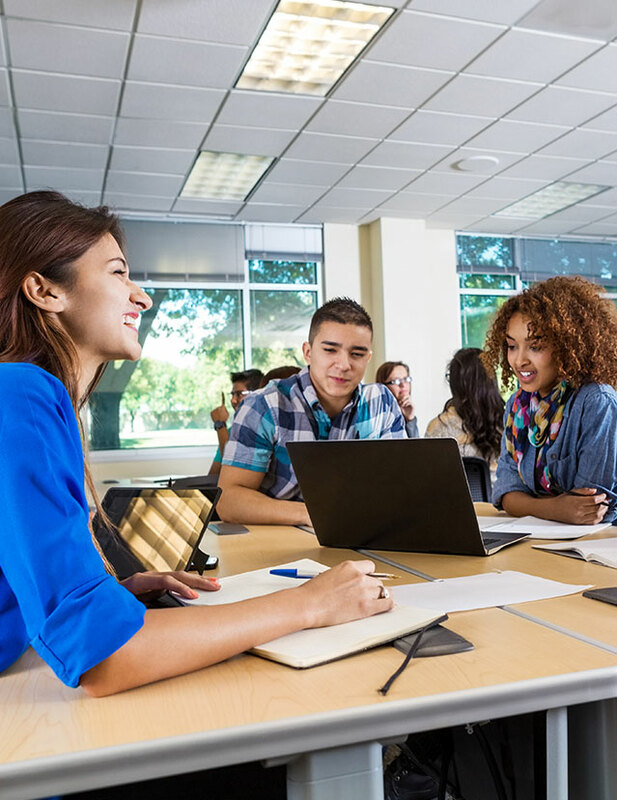 In this annual report of findings, researchers compared the data of three groups of schools from the same school district. 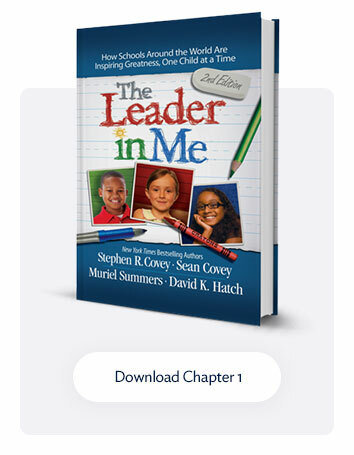 Two of the schools had been implementing the Leader in Me process for one and two years respectively, and the third school had not implemented Leader in Me. 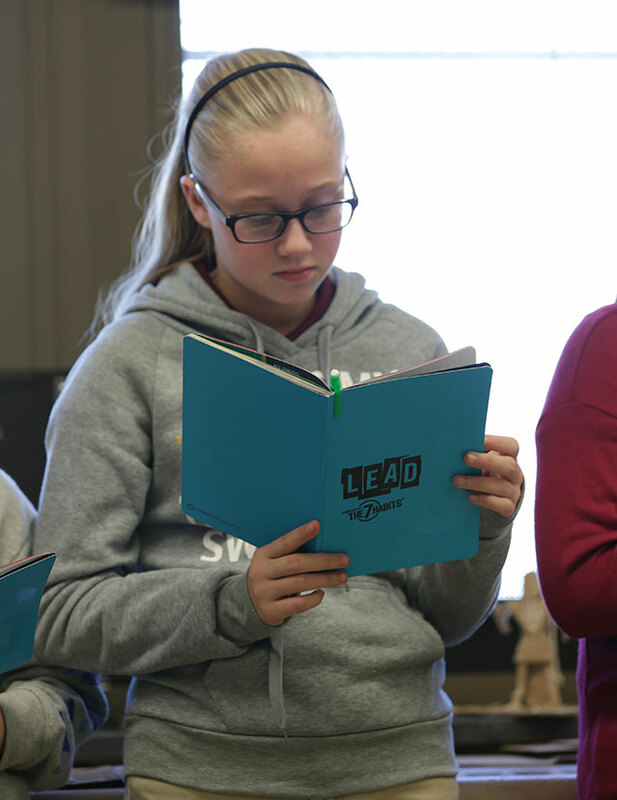 While behavioral analyses (e.g., discipline referrals) from this initial study were inconclusive due to “poor data quality” at the school district, the report identified improvements in state test scores of students in Leader in Me Schools, but not non-Leader in Me Schools. 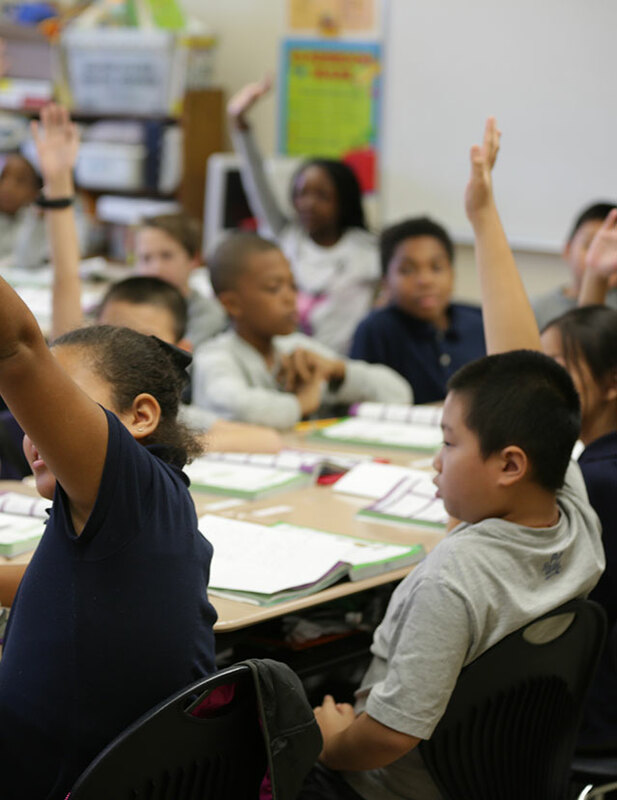 The improved state test scores of LiM students provide preliminary evidence that Leader in Me may play a role in supporting academic growth.